SEASON IS PROUD TO PRESENT hot car death dad a solo show of recent sculptures BY Seth David Friedman. Working in a variety of media, Seth creates objects which look as if they came out of a body, or are ready to go in one. THIS WILL BE his FIRST solo show with the gallery. OPENING RECEPTION IS SUNDAY january 10, 2-5PM AND THE SHOW CONTINUES TO march 27. 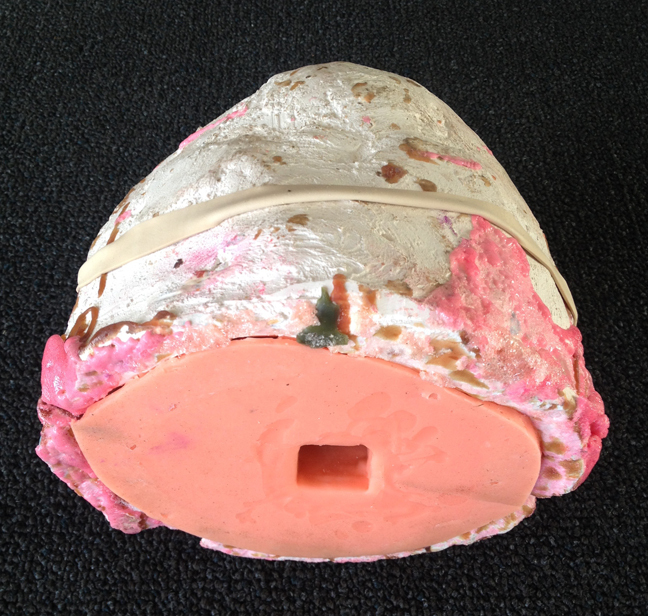 Seth David Friedman, Untitled, 2015, plaster and silicone held together with a rubber band, 7.5 x 6 x 7 inches. 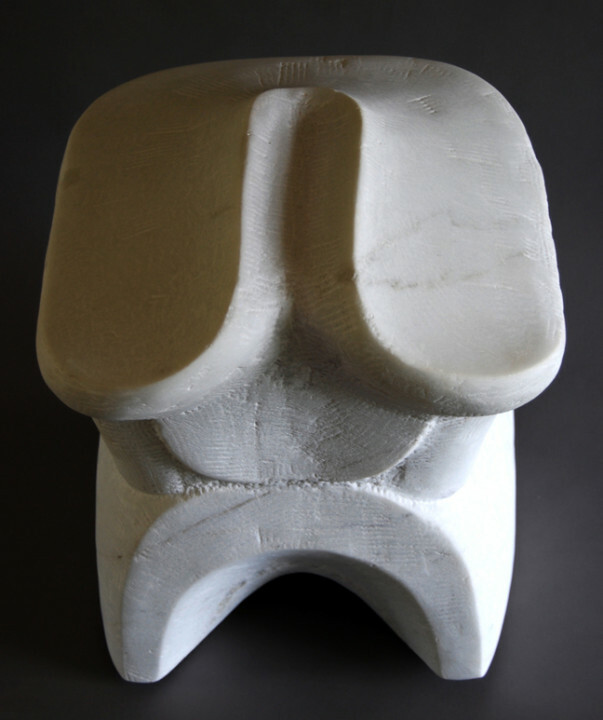 Seth David Friedman, Untitled, 2014, Carrara marble, 18 x 14 x 15 inches. 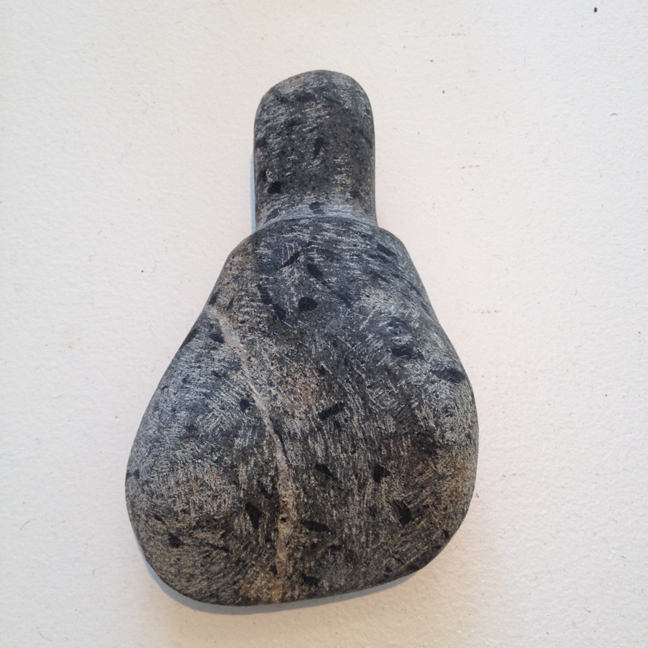 Seth David Friedman, Untitled, 2015, carved granite, 5.5 x 3 x 1 inches. 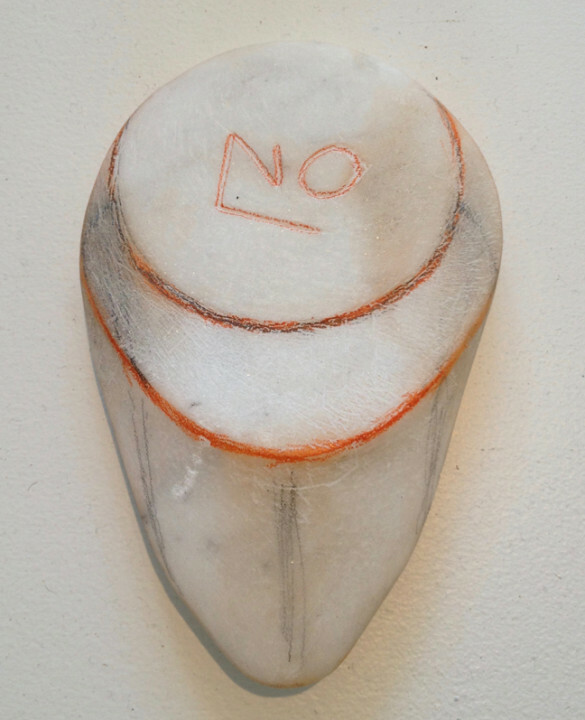 Seth David Friedman, Untitled, 2015, Carrara marble and color pencil, 4.5 x 3 x .75 inches. 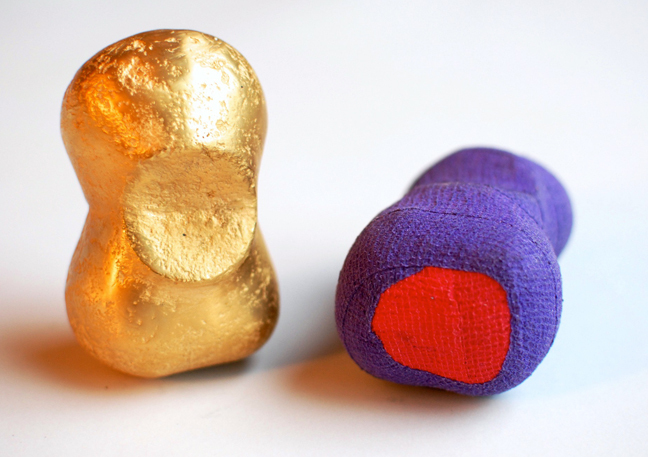 Seth David Friedman, Untitled, 2014, (l) gold plated bronze (r) cotton gauze covered bronze, each 4 x 2 x 2 inches. 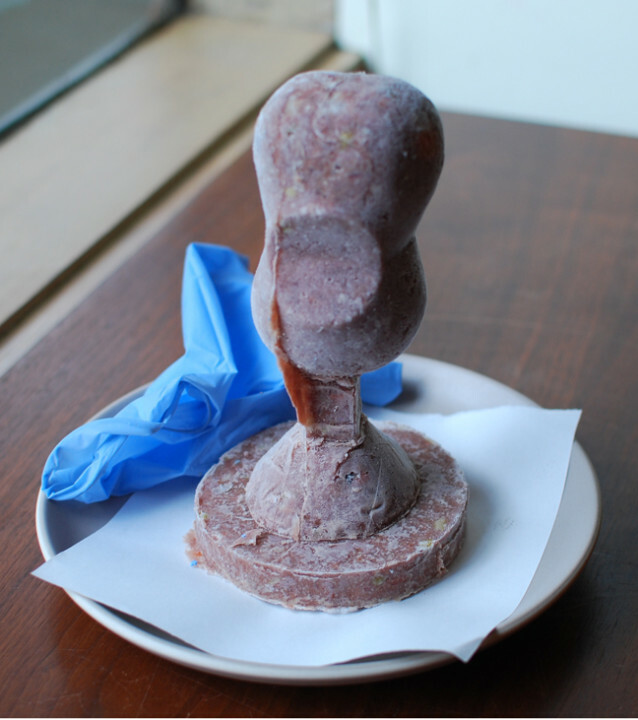 Seth David Friedman, Untitled, 2015, frozen dog food, 7 x 4 x 4 inches.